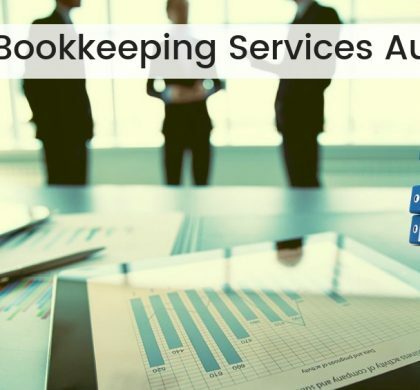 Accounting Services Firms has been providing professional accounting and financing services for years. Our services have helped our clients to save cost as well as enabled them to operate much more efficiently. By providing effective Virtual Accounting Services to our clients, we ensure the trust of our clients. We use state of the art tools to analyze your financial and accounts data. Our customer service is at your beck and call 24×7 to help you deal with any emergency that you might have. The current business scenario is becoming highly competitive and risky. In order to mitigate this, the business owner needs to process information much faster. 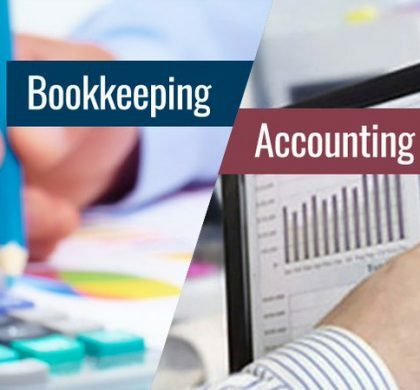 In order to help, We provide many Accounting services in Australia, like Business Advisory, Management Accounting, Budgeting, Auditing, Strategy Planning, bookkeeping and payroll, and much more. 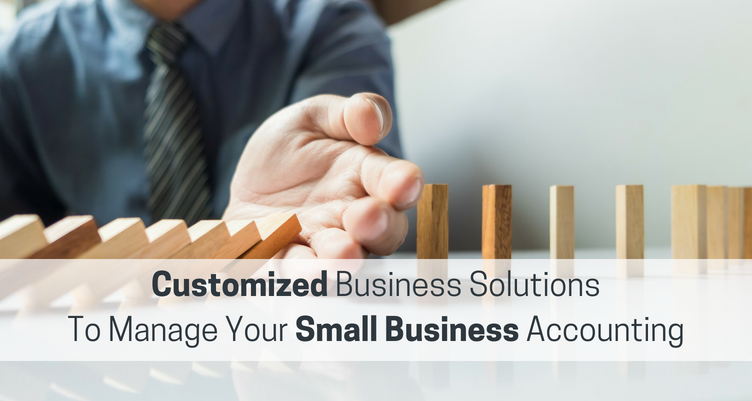 If you are a savvy small-scale business owner who is looking for efficient cloud-based accounting, we are the right fit for you. 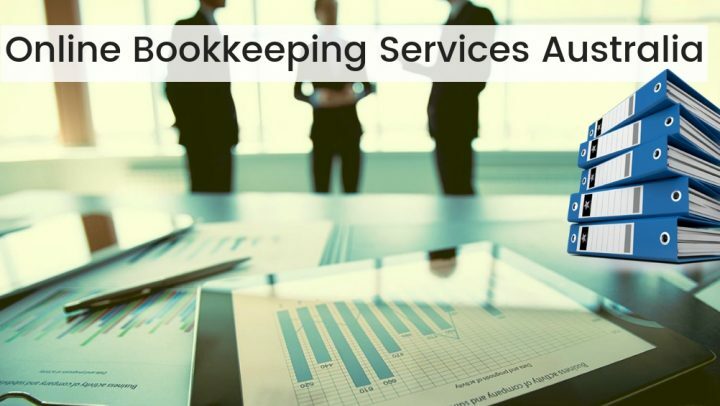 We provide small-scale accounting services globally and have ample experience in providing accounting services in Australia. We are known to provide high-quality services at the least amount of time. Our staff would be available to you any time of day or night, and as we work on cloud-based systems, you would be able to access your data anytime you want, from any place that is convenient to you. 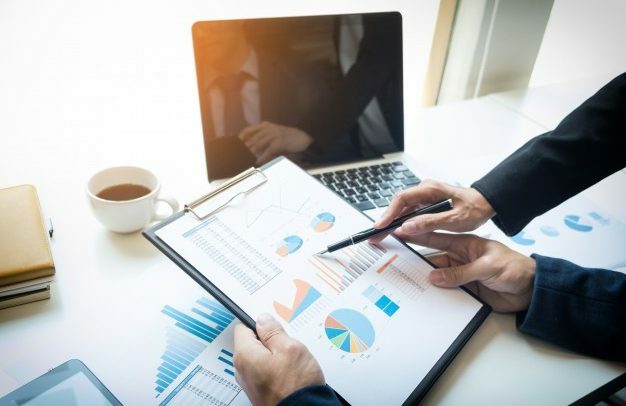 When we work with our clients, we do not focus on “just” being their accounting partner, we also become their business analyst and partner in order to work together to achieve their business goals. So, if you are looking for an opportunity to grow your small scale business, Contact us. We will partner with you to keep tabs on your Business Accounts and financial practices to ensure maximum efficiency and profitability. 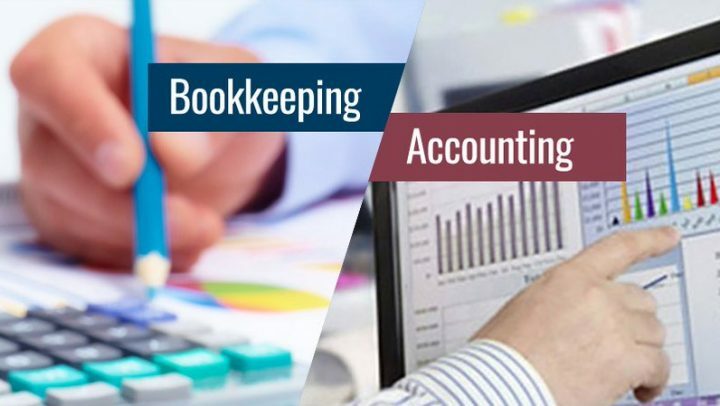 Hire Accountant for Business Accounting Solution Today!